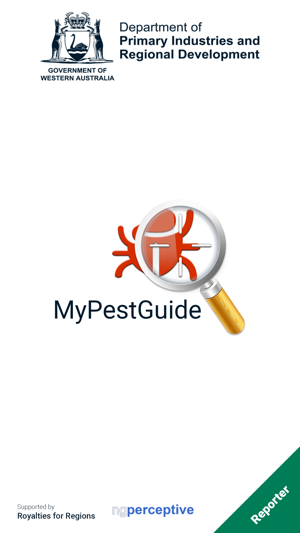 MyPestGuide Reporter lets you quickly report your observations instantly to the Department of Primary Industries and Regional Development. 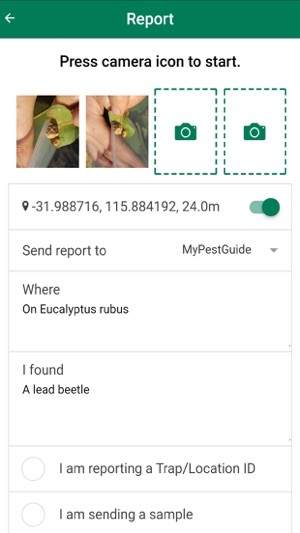 Everyone can help map pests by using your phone to make reports with up to four photos from your camera or gallery including gps coordinates with accuracy. 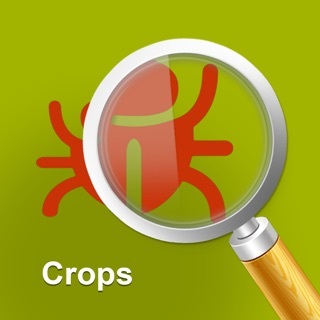 Our experts will attempt to identify your pest and reply back to your device. 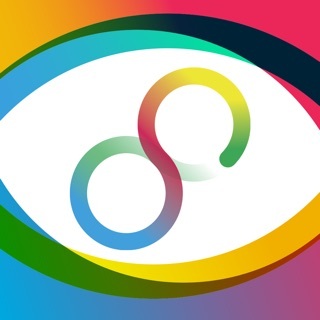 You can then share report to social media. 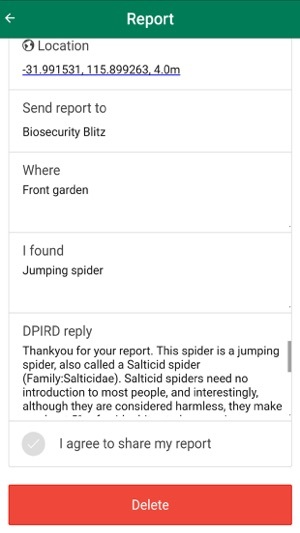 You can also create reports online using the MyPestGuide website. 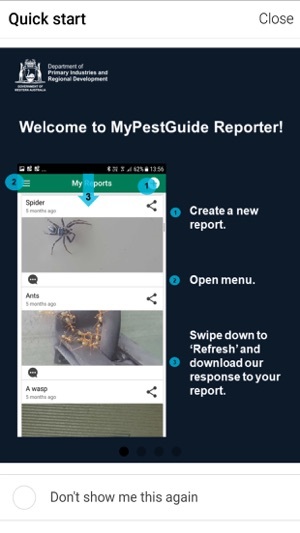 By using the My Pest Guide suite of apps you will be supporting your local community and defending Western Australia’s primary industries and environment. 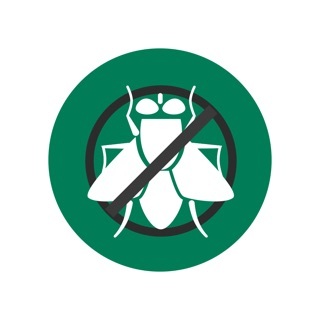 This is an important step in managing invasive species, stopping disease outbreaks, supporting our quality food producers and accessing trade markets. 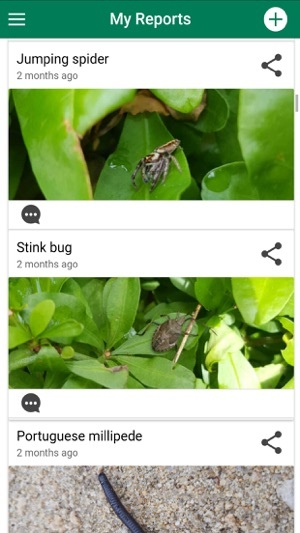 Can't wait to identify some of the weird creatures in my garden. 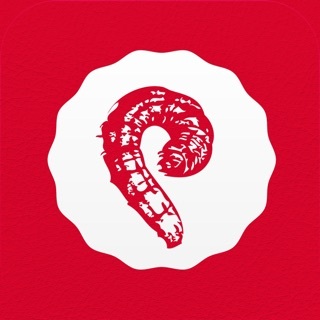 I submitted a pest with photos but 12 days later I still got no reply. In theory it’s a good idea but probably they don’t have enough staff to manage it.